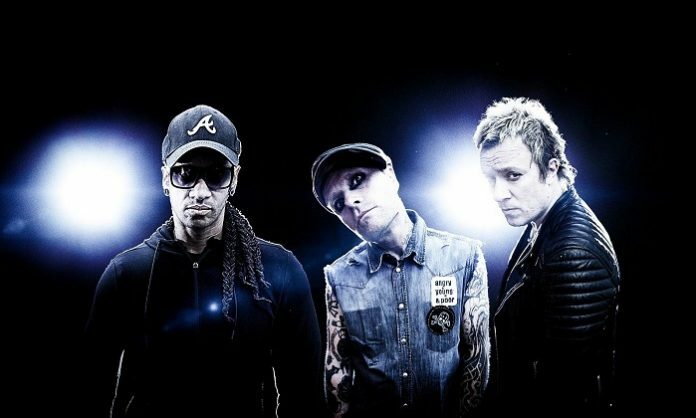 In support of their critically acclaimed seventh studio album ‘No Tourists,’ iconic English electronic music band The Prodigy will embark on their first tour of North America in eight years. 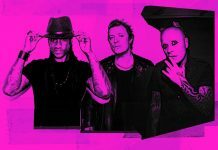 Known for blurring the lines between rave and punk music, The Prodigy will be appearing at some of North America’s finest heavy music festivals this spring including Welcome to Rockville, Epicenter Festival, Sonic Temple and Chicago Open Air, with more dates to be announced soon. 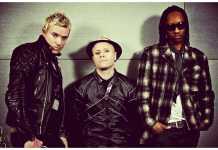 The Prodigy have also unveiled the arresting video for new single ‘Timebomb Zone’, which can be seen here. The explosive, cinematic video was filmed in Manila and again directed by Paco Raterta, who The Prodigy collaborated with on the short film for ‘Need Some1’. It’s a suitably visceral visual accompaniment to the track and indeed ‘No Tourists’, with its global themes of frustration, escapism and fighting back. “Paco was our only choice to create the video for ‘Timebomb Zone,” says Liam Howlett. ‘Timebomb Zone’ is a striking highlight from ‘No Tourists’, an album which sees The Prodigy join the ranks of Paul McCartney and Elton John in achieving seven UK number 1s (no other electronic act has done this). Here is a group who from day one dominated the illegal rave scene, challenged anti-rave legislation and redefined the whole idea of what a band should be like. They brought UK electronic music to the US heartland, turning metal kids onto raving and ravers into metalheads…effectively reaching global audiences without compromise: seven number 1 albums, 30 million record sales, and multiple honours (two Brits, two Kerrang! awards, five MTV awards, two Grammy nominations).